Spacious sprawling ranch home with great North Waterford location with lake privileges! Open floor plan, kitchen overlooks great room with fireplace. 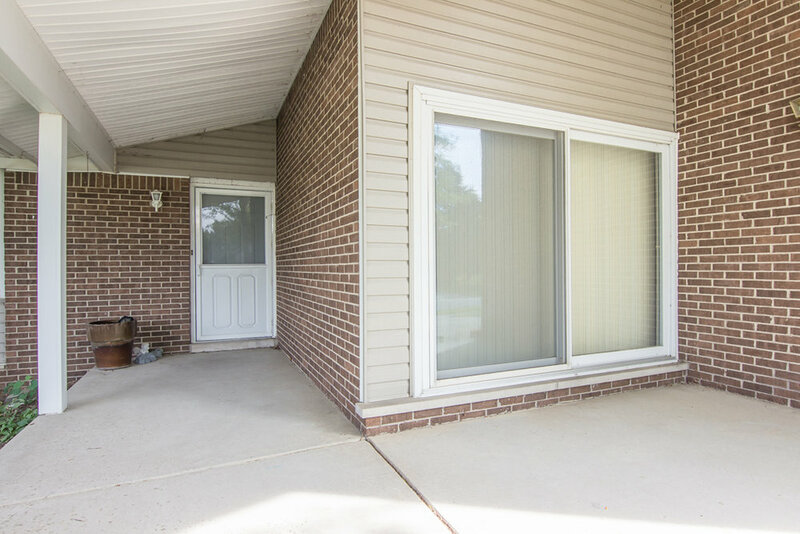 Finished basement with 2 additional bedrooms for a total or 5, or use for your office! Basement has all new carpet, paint. Basement bath is totally new with jacuzzi tub. 2 car attached garage, large mostly fenced yard is a great space for family gatherings. Optional fee to use beach key on eagle lake which is great entertainment for the family.